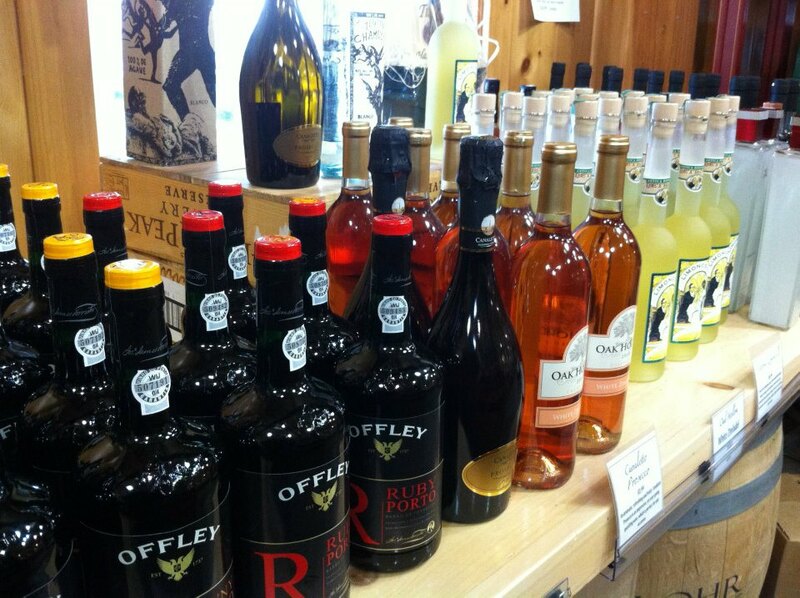 Mann Orchards now offers a full selection of red, white and port wines right in our farm store in Methuen. From local vineyards, to the age-old grape vines on top of the Sicilian hills, our wine selection is a collection of worldwide favorites. 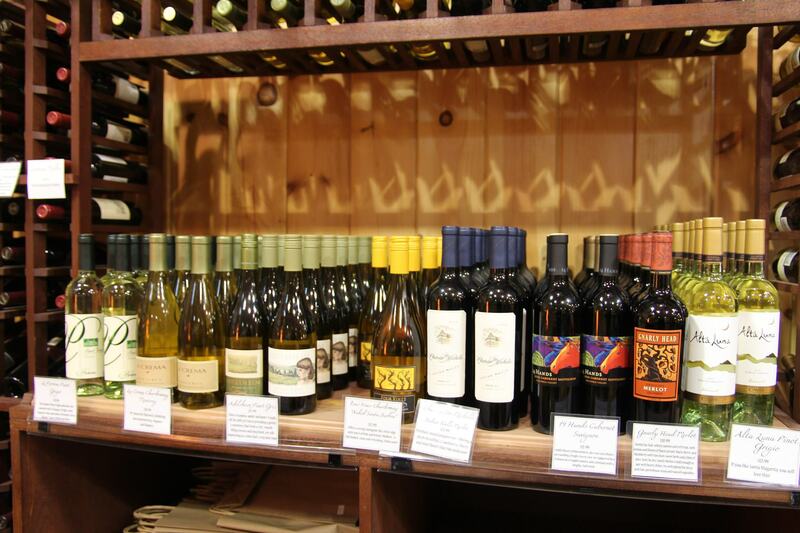 From crisp, clean chardonnays to delicious, fruity rieslings, we strive to offer you a premium white wine selection. Whatever your preference, you’ll find we have the perfect choice to pair with your next meal or to simply enjoy with friends. 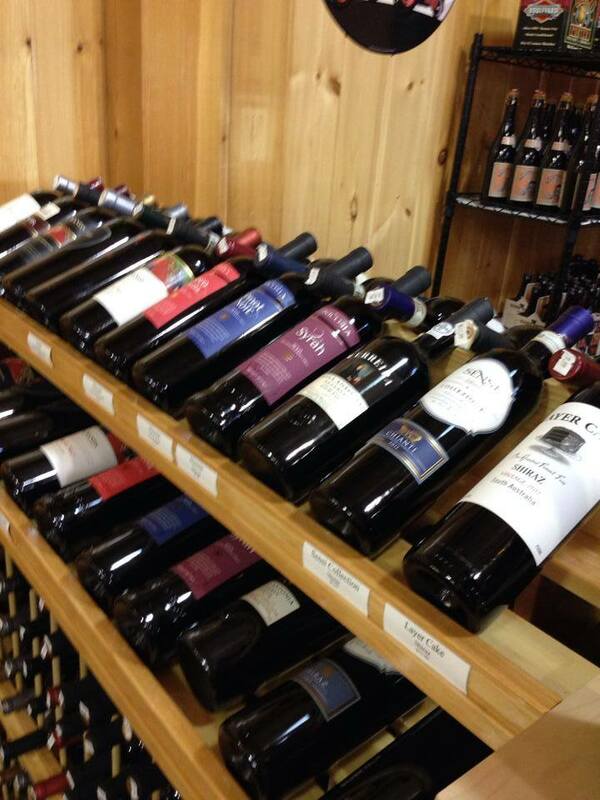 Whether you prefer bold, rich, oaky, full-body, or tannic, our impressive range of labels will certainly include the perfect choice for your next gathering or special occasion. Looking for a deliciously sweet port? We have the perfect choice for you. Although it is traditionally served as a dessert wine, port has also become a sipping alternative at lunch, after-work events and at-home gatherings. Come in to shop our variety today.